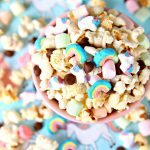 A fun Unicorn Snack Mix filled with kettle corn popcorn, marshmallows, and chocolate chips. A magical treat that everyone will love! 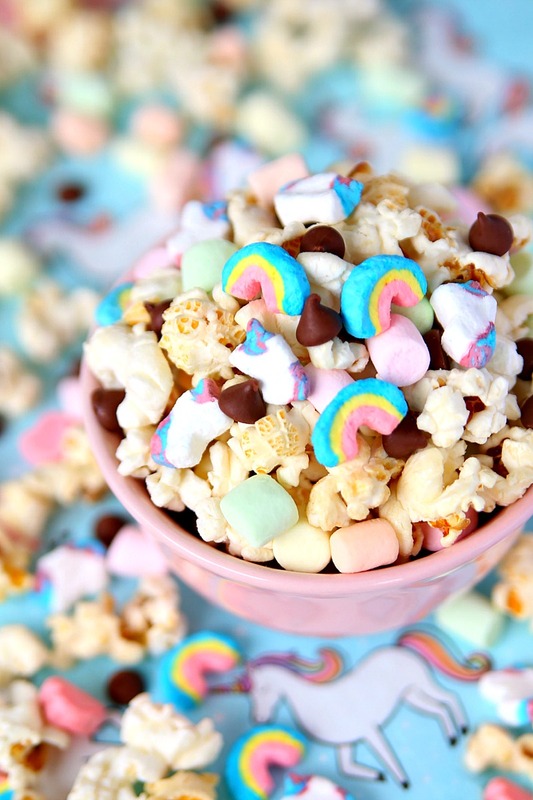 It’s National Unicorn Day and we’re celebrating with Unicorn Snack Mix! National Unicorn Day isn’t just a regular day around here. 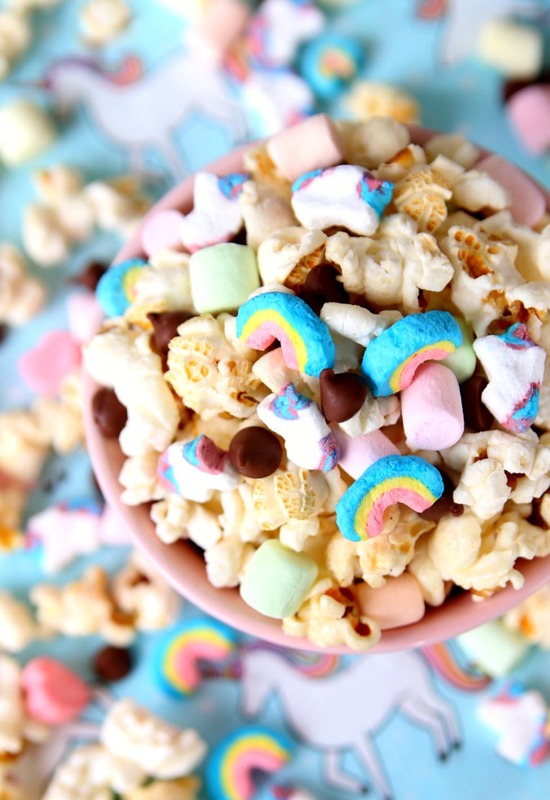 It’s a magical day full of rainbows and unicorns so it only made sense that we make a snack mix loaded with rainbow and unicorn marshmallows. 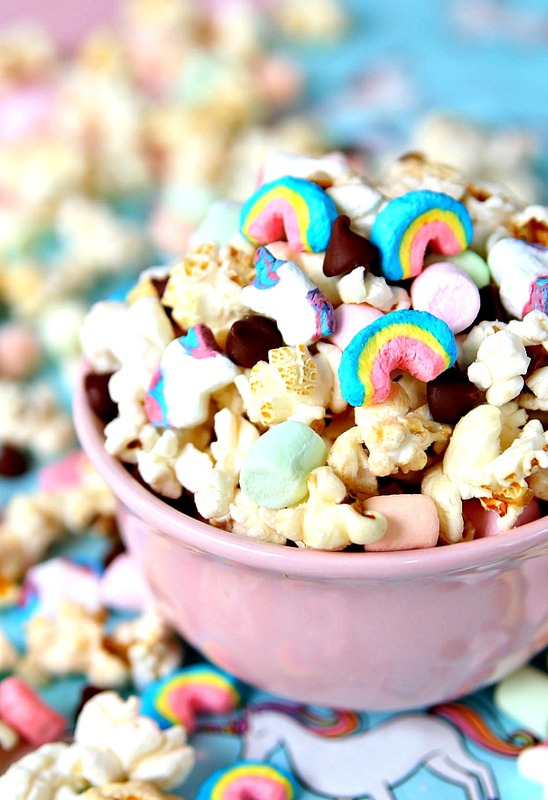 You only need four ingredients to make this colorful snack mix. Unicorn and Rainbow Marshmallows from a Box of Lucky Charms. The best thing about this snack mix is that there is no need to even go near your stove or microwave because this recipe requires no baking or melting. Just toss all the ingredients in a bowl and mix together. I wanted a kid friendly recipe that Connor could make all by himself and that’s exactly what we created here. A magical snack mix that takes 5 minutes to make. This is my kind of snack mix! 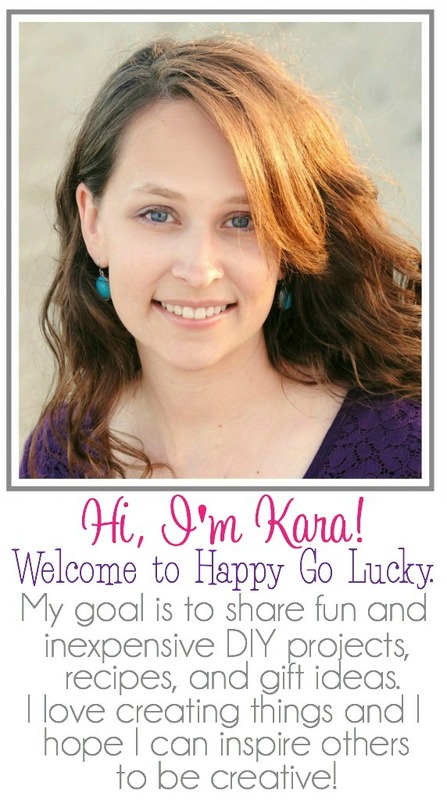 It’s so easy that kids can make it all by themselves. Looking for more delicious snack mix recipes?